NAECO provides machined and stamped components, electrical contacts and assemblies used for the movement of freight, public transportation and signal applications. If it flies, drives, roars, or soars, you can count that NAECO is nearby. 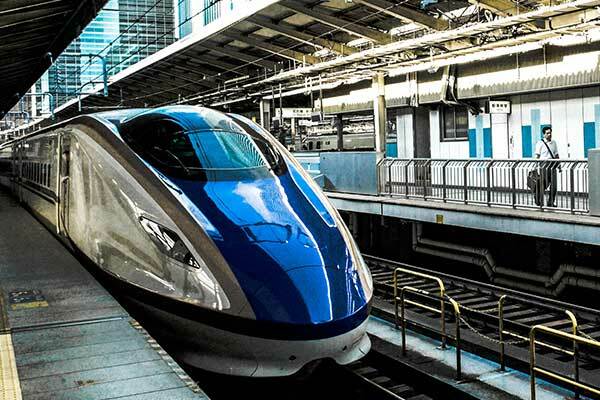 NAECO electrical contacts are commonly used in locomotives, power controls, dynamic braking systems, and railroad signaling systems, forklifts, mining equipment, hybrid vehicles, electric vehicles and marine applications. Stamped products include Micro, Multi-Slide®, Four-slide, Progressive Die and Deep Drawn Parts. Materials include aluminum, stainless, brass, copper and a variety of exotic alloys. Whether talking about a prototype or a low to medium series production – NAECO is your perfect partner for your industrial CNC machining requirements. NAECO delivers machining solutions for a wide range of industrial applications. As a Materials Technology Solutions company, NAECO is ready with any precious metal, base metal or plastic to meet your needs.